For most of us culinary-challenged people, Google baba is the only messiah. Whether you want to cook a basic Masala Omelette or if you are confused about what spices you must add to ace that Chicken Curry of yours, online recipes are truly a godsend! But, what if what you are making is a Masala Rava Dosa or a Chicken Chettinad? 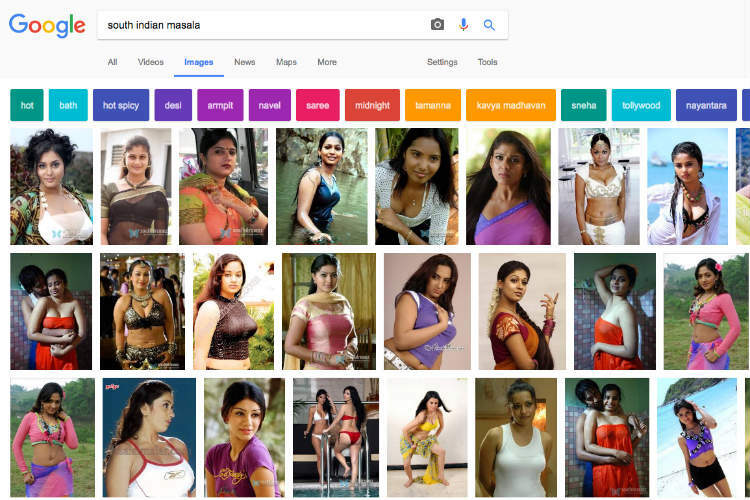 You would assume you can still turn to online recipes for “South Indian Masala” as you would for North Indian recipes but, in this case, Google does not have your back. Speechless? We are as well. Is this what we have come down to? Reducing women to nothing but objects of sexual desire? 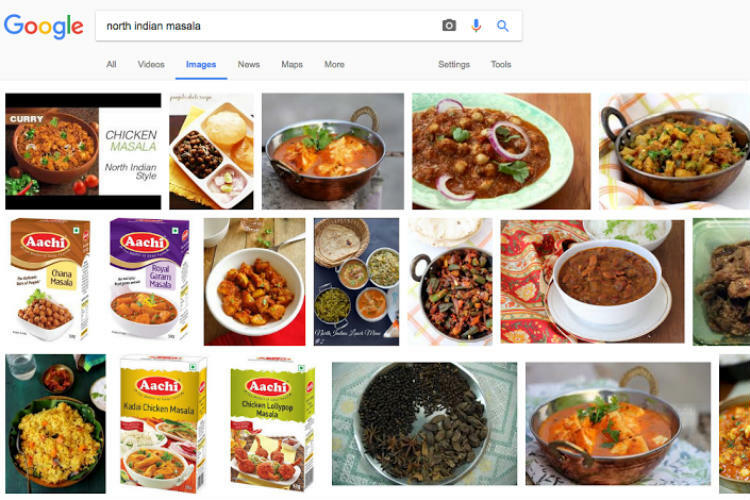 If Google could do due diligence where North Indian masalas are concerned, is it too much to hope that they could have down the same for those down South? Moreover, it reiterates the God-awful objectification women in films (and otherwise) are subjected to. Not just ‘masala’ y’all. Women. Actual living, breathing creatures who deserve much more and much better than just your lasciviousness. Next time you ever feel like brushing up on your culinary arts of South India, make sure you are not at work or worse, with family. And if you are, make sure to start a conversation about just why it’s wrong to view women the way these ‘masala loving’ fools do.